With years of experience in the respective field, we are involved in manufacturing and supplying a wide range of Stainer Bottles. These Bottles are used across pharmaceutical and cosmetic industries owing to their durability and unique designs. The range available with us includes Capsules Bottles, Lotion Bottles, Cream Bottles, Hand wash Bottles, Square Ribbed Bottles, among others. original made in germany toner powder1 kg bottle. company pack.universal high density toner powder for use in hp canon laser toner cartridge refill or recycle process.Specially made for DTP user. 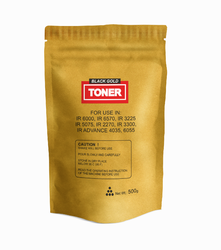 We are offering our client an excellent quality range of toner powder. These are manufactured in a manner that is suitable for all types of laser printers. These are manufactured from qualitative range of raw materials, which is quality checked by our team of experienced professionals. 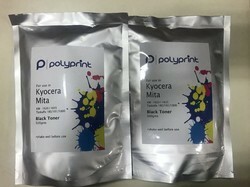 Toner power Hp, Samsung, Etc.